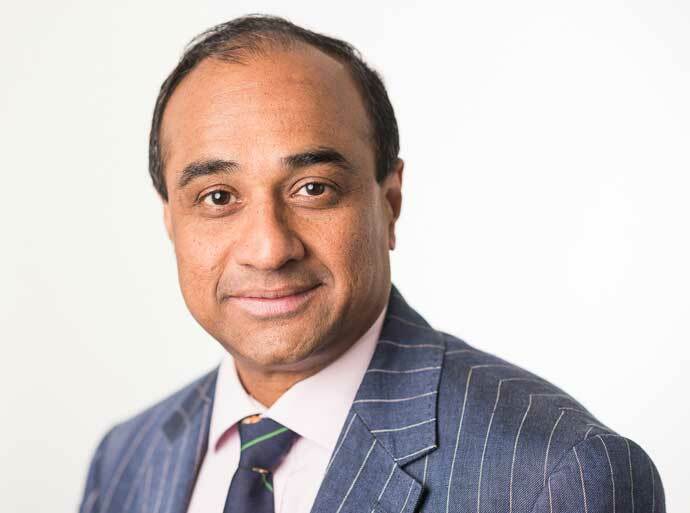 Professor Ragunath is a Consultant Gastroenterologist at Circle Nottingham. He is Head of the Endoscopy service at Nottingham University Hospitals. He was the recipient of the BSG Endoscopy Hopkins Prize 2010, which is the highest honour for an academic endoscopist in the UK. Professor Ragunath sees and treats both NHS and private patients at Circle Nottingham. His clinical and research interests include advanced endoscopic imaging of the GI tract, in particular and minimally invasive endoscopic therapy of early GI neoplasia. He has authored and co-authored several peer reviewed publications and text book chapters. He has also performed several live endoscopy demonstrations, endoscopy training in simulation models and has lectured in national and international meetings. Permanent member of International Working Group on Classification of Oesophagitis and Barrett's Oesophagus.